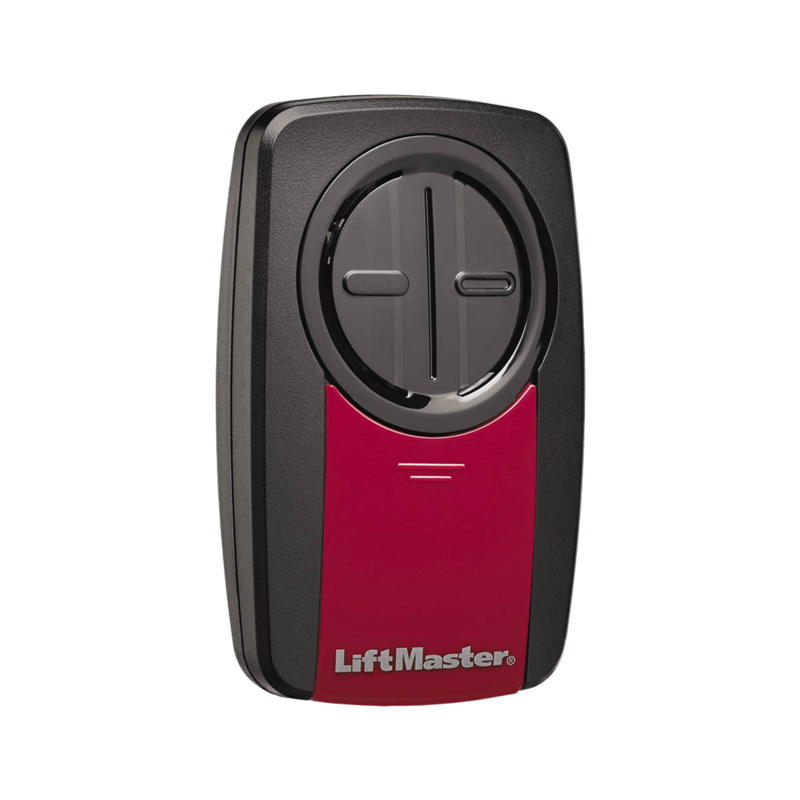 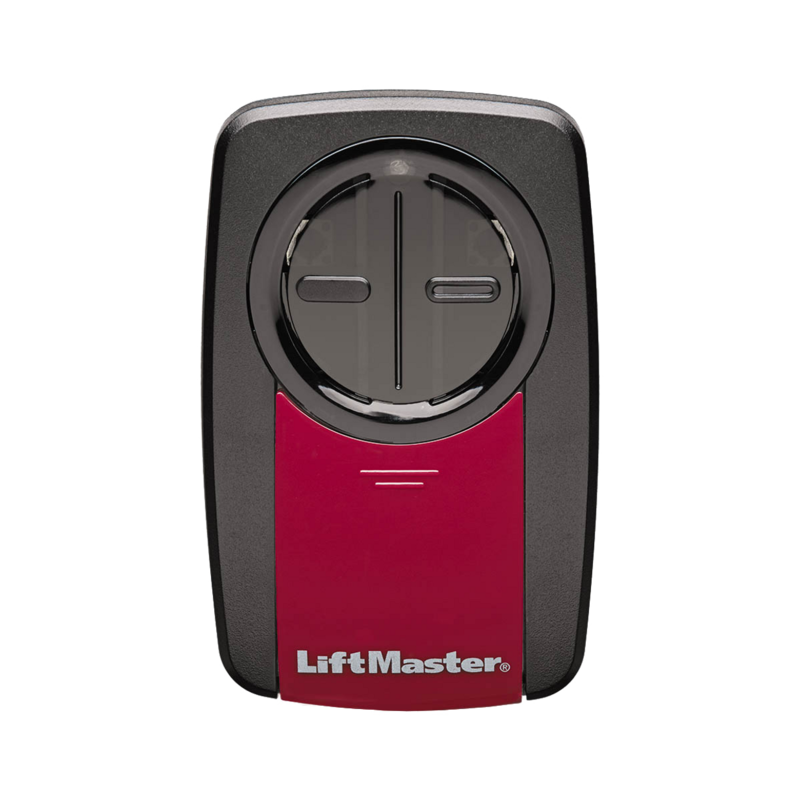 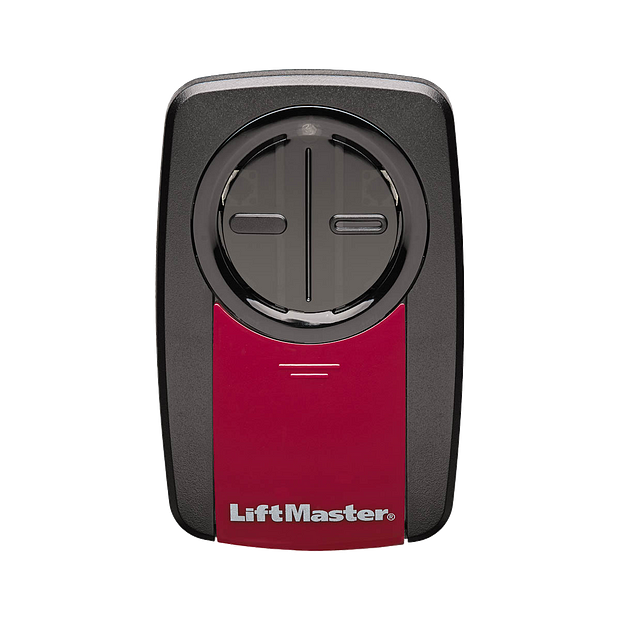 Operates up to 2 Garage Door Openers. 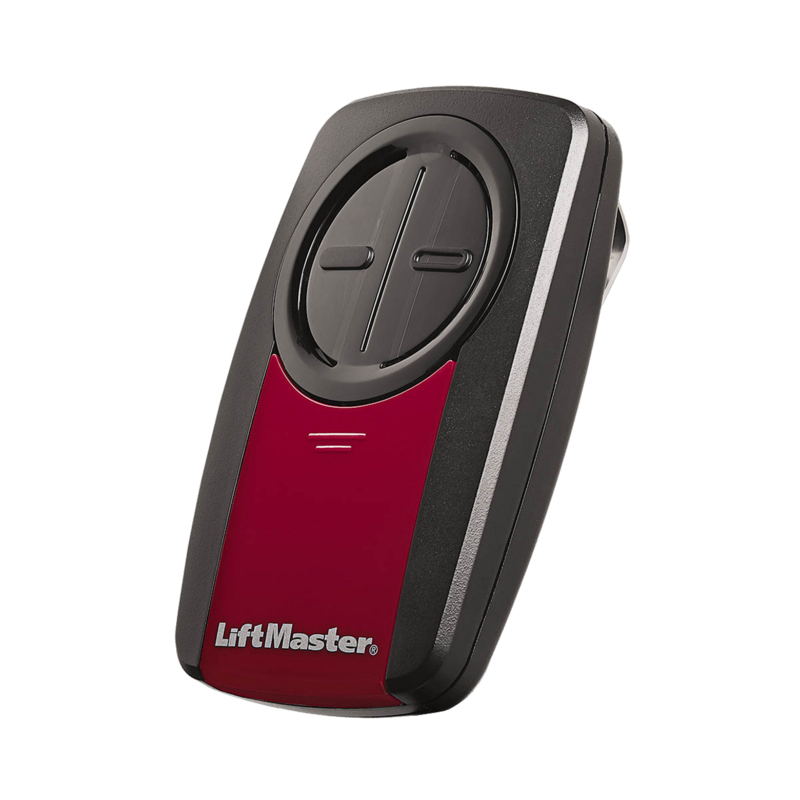 Confidently know that every click sends a secure code to your garage door opener. 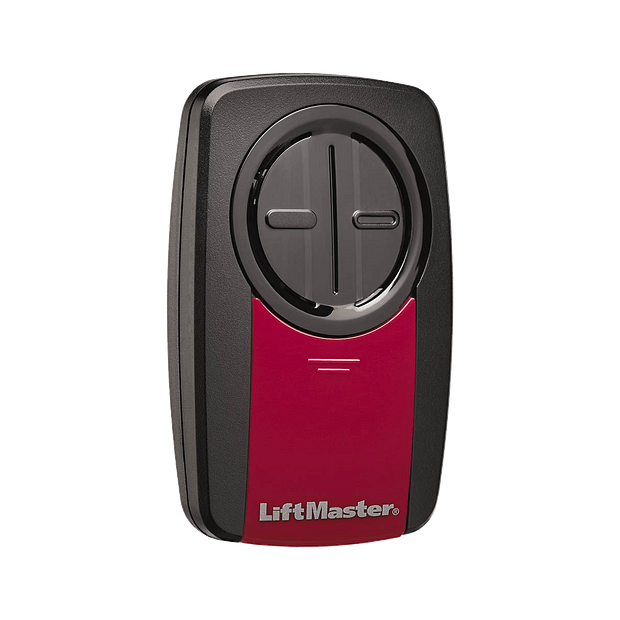 Controls up to two garage door openers.